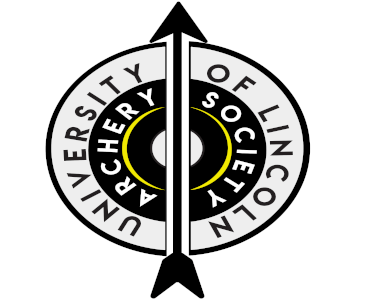 The University of Lincoln's Archery Society was founded in 2013. The membership price is £50, which covers any venue and travel costs, equipment, coaching, and membership to Archery GB. We welcome all abilities and meet for our training sessions in the Sports Centre 7-9am on Fridays.